If you have recently invested in property and you are looking for the best tenants, you will need to know how to market effectively. The number of landlords and real estate agents that still use outdated and ineffective methods is baffling, which means you can really stand out from the crowd if you get it right. So, let’s take a look at some top marketing tips all landlords need to know. 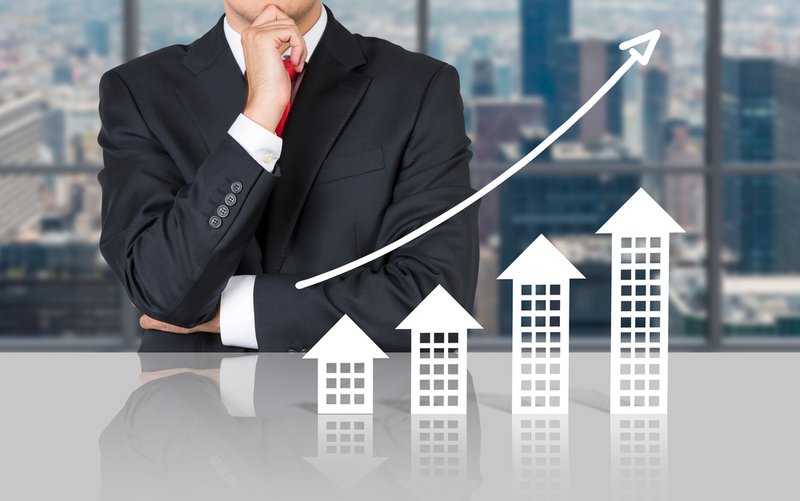 Purchase the right properties – Marketing will only get you so for. If you’re not putting in the research beforehand and choosing properties that have the most potential for high rental yields, you’re going to struggle. This page showcases properties that have a high rate of return, so it is a good place to start when looking for properties to rent out both now and in the future. Sweeten the deal – Consider adding extras to your let to give you the opportunity to attract more potential tenants. From offering free broadband to paying their utility bills, these are great selling points that will make your property stand out. It’s also worth widening the net when it comes to pets. A lot of other landlords don’t allow tenants with pets, so you’d be able to cast your net wider than the rest. Use social media wisely – Bolstering your web presence can only be beneficial, so long as you do it wisely. Don’t argue with previous tenants or post negative remarks on your profile. You need to be cautious when it comes to social media. Use it wisely, and it will provide great results. Use it the wrong way, and you could find yourself in a nightmare scenario. Take good photographs – You may have expected this tip to be on the list, but it’s a necessity, and so many people still get property photographs wrong. Make sure you take photos of every room, get rid of clutter beforehand, and show each room in the best possible light. A little bit of home staging can go a very long way. Look at your property through the eyes of a potential tenant – Think about what you would want as a tenant, rather than what you want as a landlord. Tell prospective tenants all of the vital details, from where the bus stops are located to the reputation of the schools in the area. It is also a good idea to get some friends and family to visit your property before you start advertising it. Ask them to be brutally honest so that you can fix up any issues beforehand. Write a good rental advert – When marketing your property, you don’t only need attractive photographs, but you need a good rental advert too. Make sure your ad includes all of the important details without being too wordy. Hopefully, you now feel more prepared for renting out your property. Follow the tips that have been mentioned above, and you will have no trouble marketing your property effectively.